“There is no end. There is no beginning. There is only the infinite passion of life,” Federico Fellini once famously said. The Italian auteur was referring to a central theme in his critically acclaimed films like Amarcord and 8 ½, but his words also reflect an entire country’s outlook on life. From the way they eat, to the way they love, to the way they dress, Italians do so with full gusto. 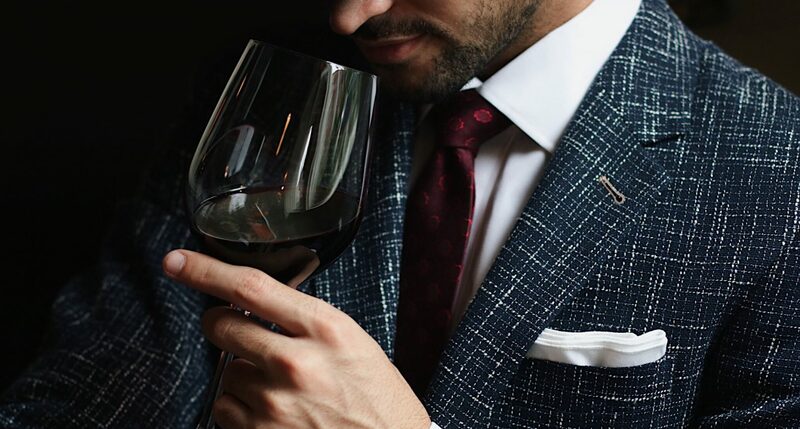 When you sip their perfectly balanced wines or wear their meticulously crafted leather, you delve into traditions that have been mastered over hundreds or thousands of years. 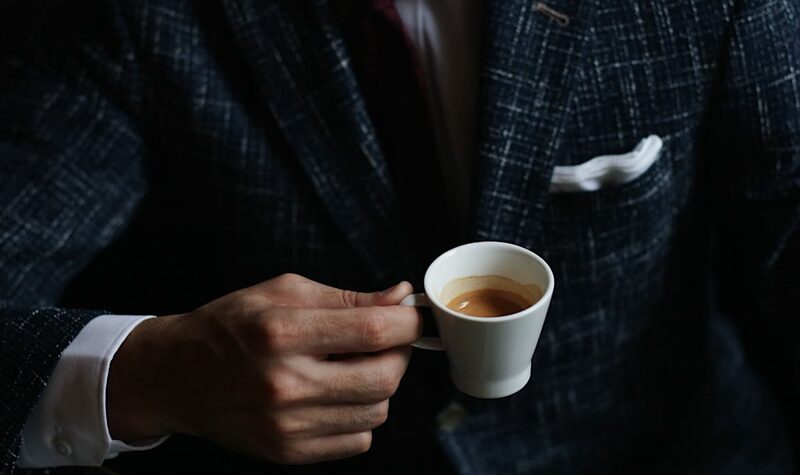 This degree of creative genius and passion characterizes Italian suiting fabrics, and we are proud to carry blends from legendary fashion houses Reda, Marzotto, Lanifico Di Pray, Vitale Barberis Canonico, Ermenegildo Zegna, Lanifico Cerruti, Drago, Ferla at INDOCHINO. 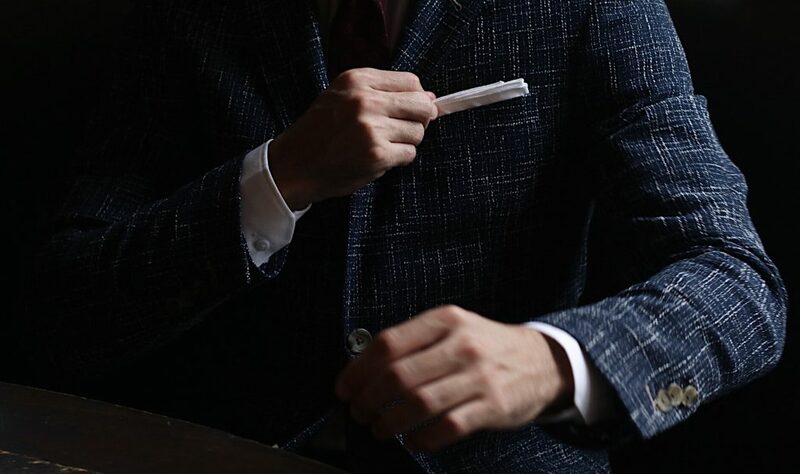 These Italian institutions each boast long legacies of fine tailors and dressmakers who bring unparalleled dedication, impeccable quality and sophistication to the world of suiting. 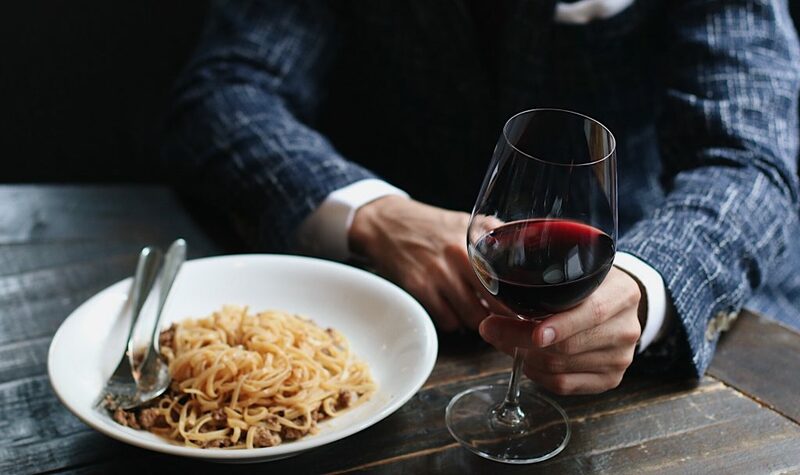 Perfect pairing—wine, pasta and Italian fabrics. Italian houses are known for combining long-standing heritage and premier materials with the latest textile technologies. So when you visit an INDOCHINO showroom, ask our Style Guides about our limited edition Italian collection—you’ll be introduced to fabrics made from sources like Mongolian cashmere, Australian wool and highly-coveted Alpaca that not only look and feel exquisite, but also boast high-performance qualities such as breathability and weather and crease resistance for your Made to Measure suit. 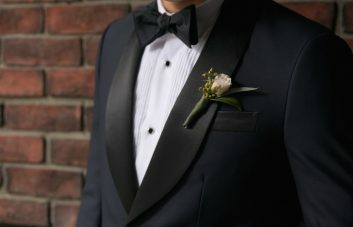 Combined with our perfect fits and customizable details, you have the ability to create a stunning personalized and luxurious suit at an incredible price. Book an appointment at your nearest showroom today to experience our Italian fabrics and embrace la dolce vita. Thank you to our friends at La Pentola in Vancouver for hosting this photo shoot. The gorgeous food and atmosphere immediately transported us to The Beautiful Country.